This is for all you people who don't want to buy your loved ones 'the same thing you get them every year'. The holidays are almost here, and you'll certainly stress over which gifts to buy your loved ones (if you're not doing so already). You'll Google search and scroll through Amazon's gift recommendations for days, sweating it out as you slowly chip away at your scroll-length shopping list. You'll ponder gizmos and tchotchkes that show thoughtfulness at the right price, while silently hoping no one gives you anything so similarly silly in return. That useless Useless Box, melt-in-your-hand metal and superhero shwag are fun at first sight, but not much longer. Then you get to a name on your list that elicits a sigh of relief. He or she is the loved one that loves one thing more than any other. Maybe it's video games, trading cards, interlocking bricks, books, barbies, or soda bottles; it doesn't matter. What does matter is that you know exactly what you're getting your favorite collector for Christmas; something for his or her favorite collection. It seems intimidating to find something from a specific group of which the gift-receiver in question seems to have everything. That's why the most important line in this post is the following one. I firmly believe I speak on behalf of anyone who's ever collected anything when I say this. If it's a collection about which I'm passionate and a gift-giver with whom I'm close, I'd much rather receive something I might already have than feel like you spent excess time and effort on me during such a busy time of year. Give me a safe double over a potential dud, any day; after all, I'd do the same for you. 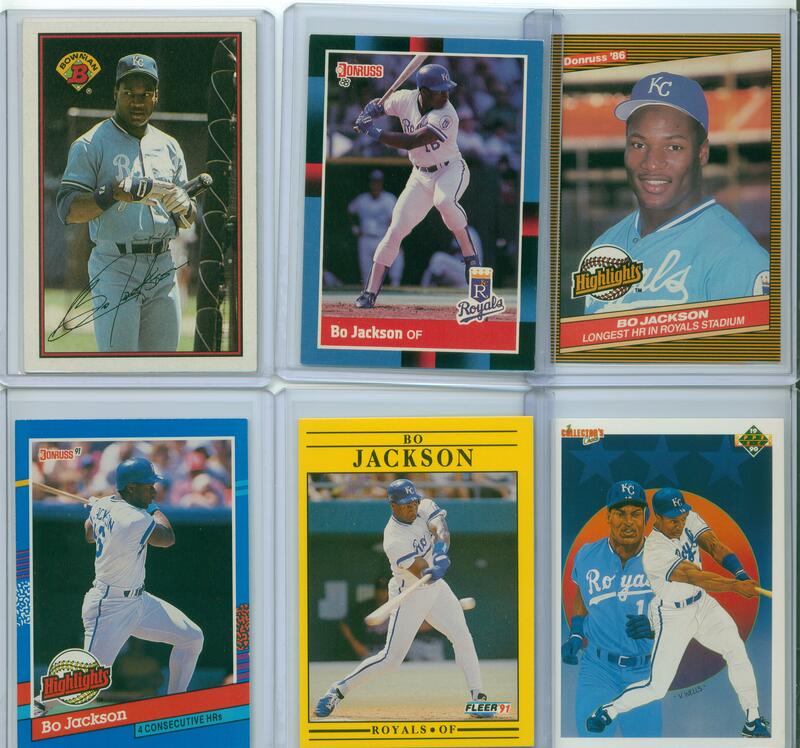 There's always room in my box for one more Bo Jackson card. I'd happily take a second copy of Sonic's Ultimate Sega Genesis Collection. I'll probably exchange my existing copy and keep the brand-new, sentimentally valuable latter. Returning things after the holidays has a negative connotation, but visiting favorite stores to trade collectibles is literally half the fun in collecting. Collections usually involve quantities, so most collectibles come at reasonable costs. It's still not easy to justify spending money on them without occasion; that's where you come in! Indulge us, because we can't always responsibly indulge ourselves. It's not a cop-out; it's perfectly cool. Collections are nearly the ideal construct for Christmas! So forget the formalities for your favorite collector this holiday season. Go ahead and indulge our habits; it will make your Christmas a little less crazy, and ours a little more fun.